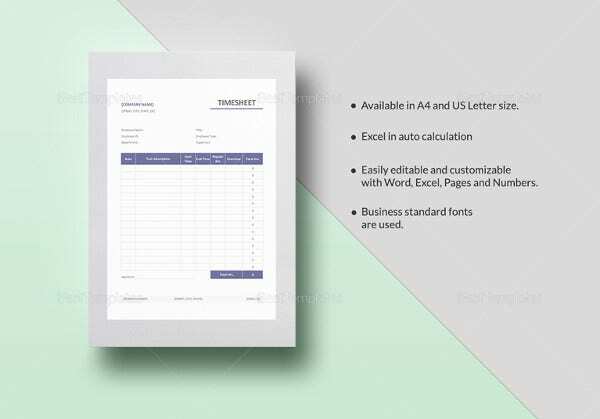 Timesheet Templates – 35+ Free Word, Excel, PDF Documents Download! With the evolution of computer generation, it is only natural that we put its assets to our benefit. 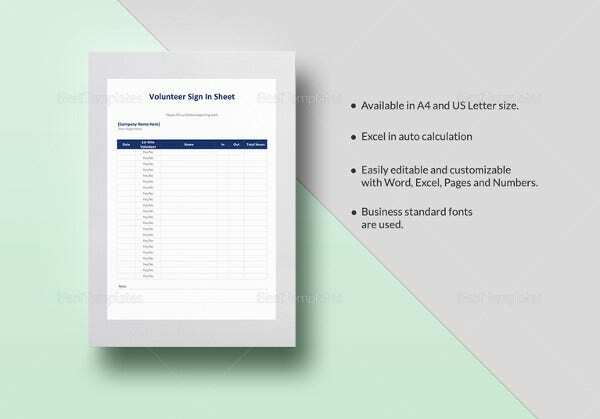 Excel Sheets allow us to calculate values with the help of formulae, making tasks simpler. 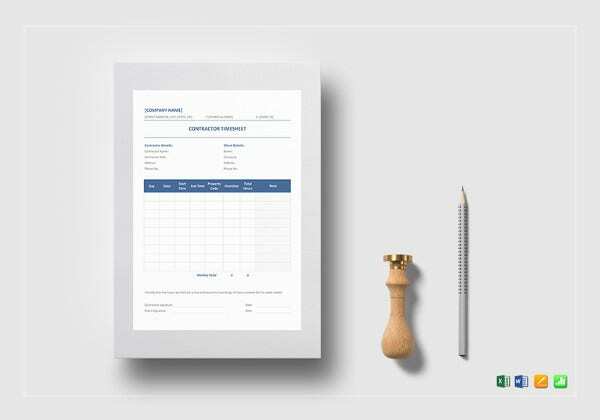 These Excel Timesheet Templates come in various designs, ranging in colors and shapes, making time calculation a very easy and interesting task. Choose from a million of our designs from a variety of downloadable formats like MS Word, PDF, PSD and more to your convenience and keep tab on time. 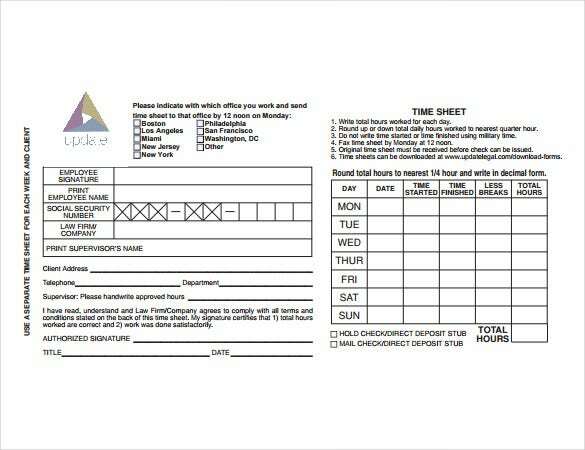 In the earlier days, employees were asked to punch in their employee time sheet on a daily basis to keep a tab on time. However, manual calculation of the total time punched in would be rather tedious work. 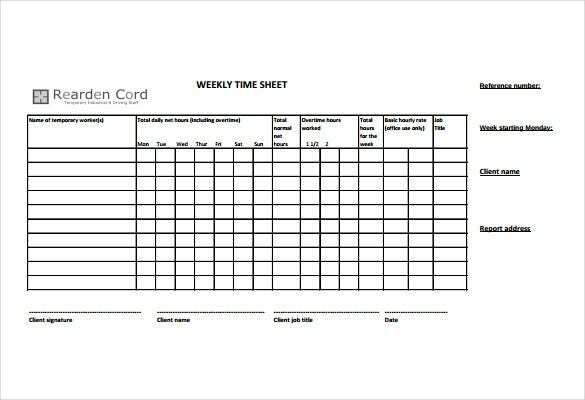 These Weekly Timesheet Templates allow one to simply input the in and out time of the employees and calculate the total time with much ease. 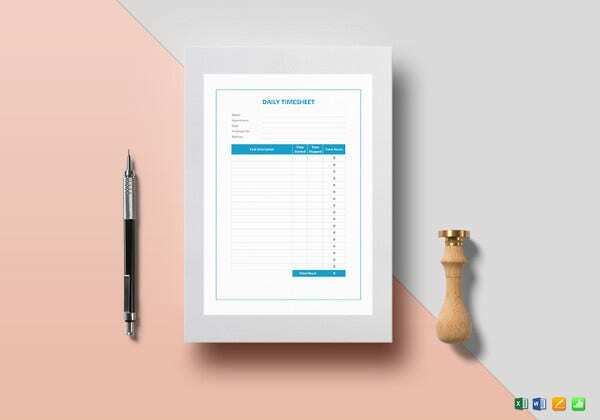 Available in multiple designs and a variety of downloadable formats like PDF, PSD, MS Word and more, choosing your perfect template is now a snap. When you employ an employee you require keeping track of the number of hours they work, their sick leave days, paid leave days, loss of pay days and many more details. Documenting each of these details individually would be madness. 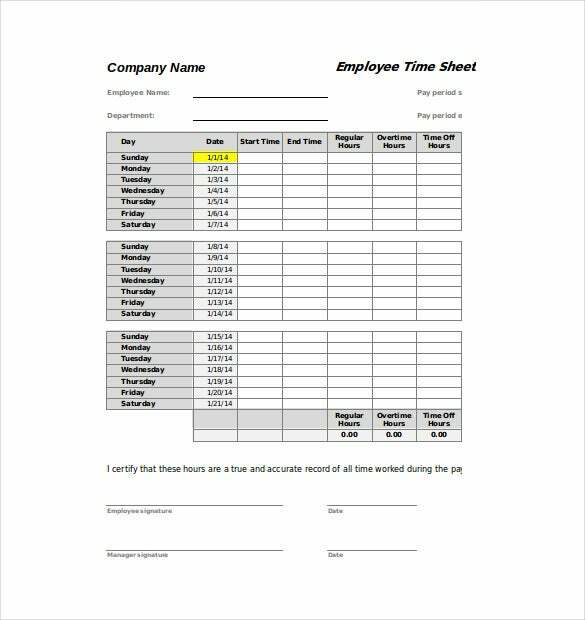 These Employee Timesheet Templates are designed to let you tabulate and keep track of all these employee details and help analyze your employee better. All of our designs are professionally created and come in various formats like PSD, MS Word, PDF and more for your convenience. Timesheets are very useful for keeping track of someone’s hours spent at work and away and much more things too. Timesheets allow you to analyze the hours actually put into work and how much more is required and other details too. 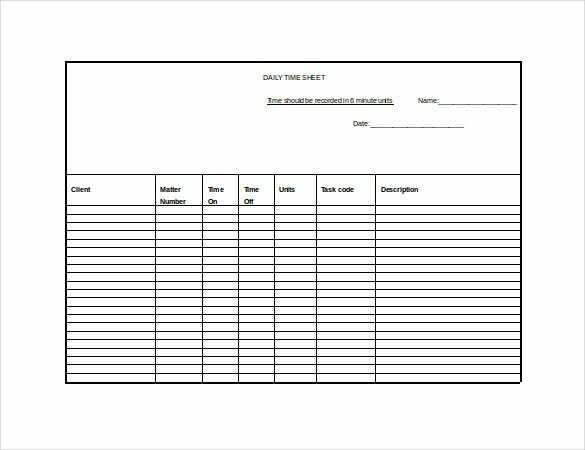 These Daily Timesheet Templates have been designed specifically to make you reach your target and stay informed. All our templates are available in multiple formats like PSD, PDF, MS Word and more for your convenience. Simply download and customize to your liking. 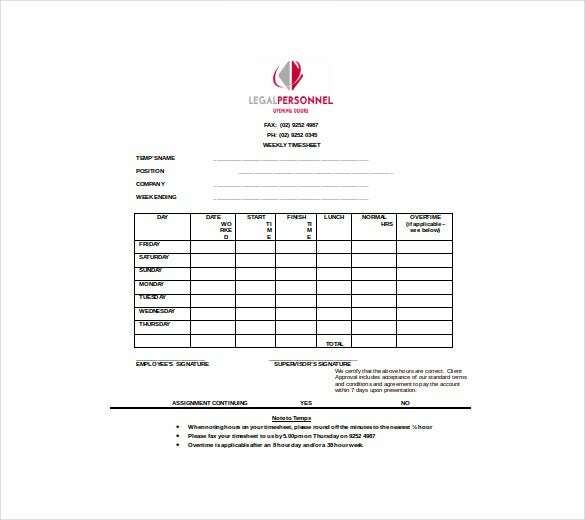 Customize these professionally designed timesheet templates to your requirements and keep track of your employee time sheets. 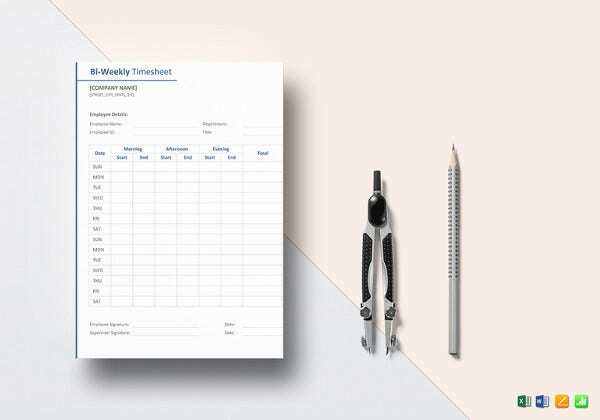 Daily, Weekly, bi weekly, monthly, annually and more are only the beginning of our varieties of about a million or so of timesheet templates available absolutely free of cost to you. 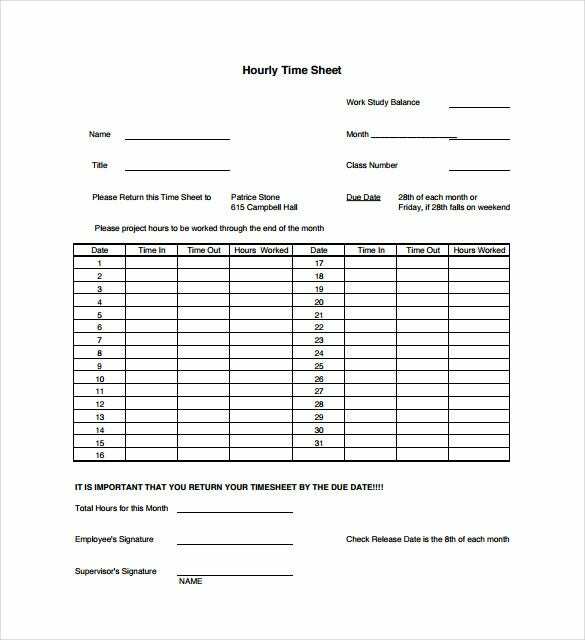 These Free Timesheet Templates are a lifesaving find, coming at no cost at all. Simply choose from our many designs, download from multiple formats such as PSD, PDF, MS Word and more and input the data. Regardless of what pay you receive for your work, you will definitely not want to have any errors in the calculation of the salary. 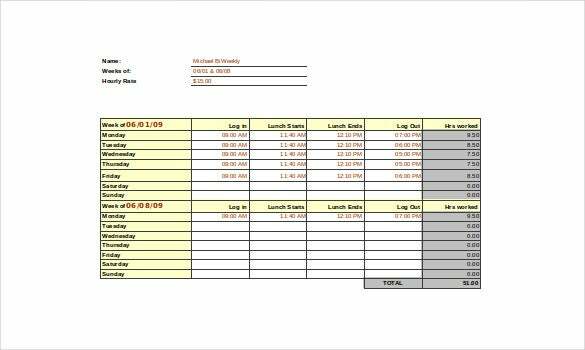 Keeping track of the timesheet with easily tally-able chart will guarantee a fool proof pay. 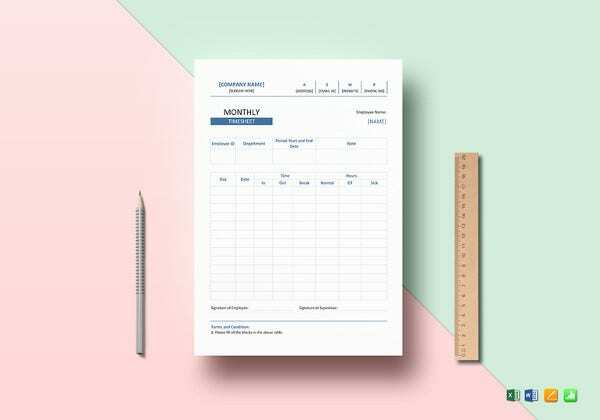 These Monthly Timesheet Templates have been designed professionally to make calculation a piece of cake and appear official too. Choose from a million of our designs and download from our variety of formats such as PSD, MS Word, PDF and more to your convenience. If you work as the Human Resources Manager in a big-shot company in which the population of employees is more than just a handful, it is going to be impossible for you to manually keep tabs on the employee data, especially details about their work hours. Well, in this case it would totally be a wonderful and wise ideal for you to get hold of one of our bi-weekly timesheet templates. These are professionally designed and you’d be able to monitor the employees’ times effortlessly on a fortnightly basis. Easy to download and available in multiple formats. Small scale works or part time jobs require that you keep a wider margin of track on your employee’s timesheet. These Hourly Timesheet Templates are designed by professionals, sticking to feasibility and aesthetic values, leaving only data input at your hands. 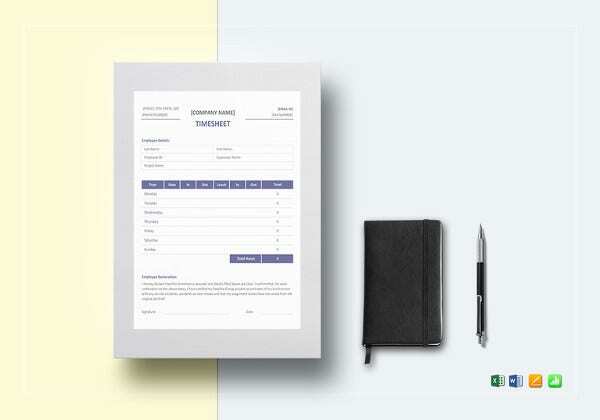 Choose from millions of our designs and make timesheet updating a desirable job. All our templates come in multiple formats such as PSD, MS Word, PDF and more for your convenience. 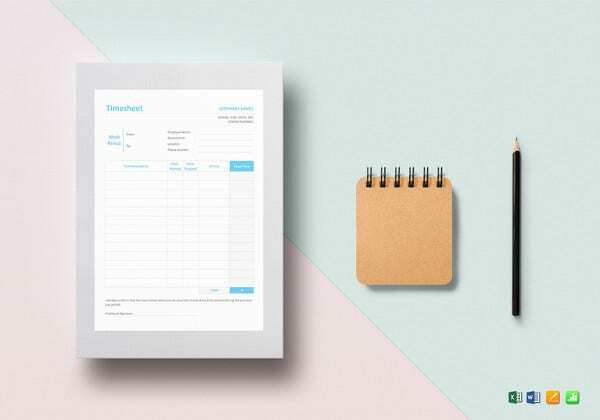 Timesheets are a lifesaver not only for employers but also for freelancers. Attorneys need to have their hours timed and charted out to keep their client informed of the hours that they are paying for. 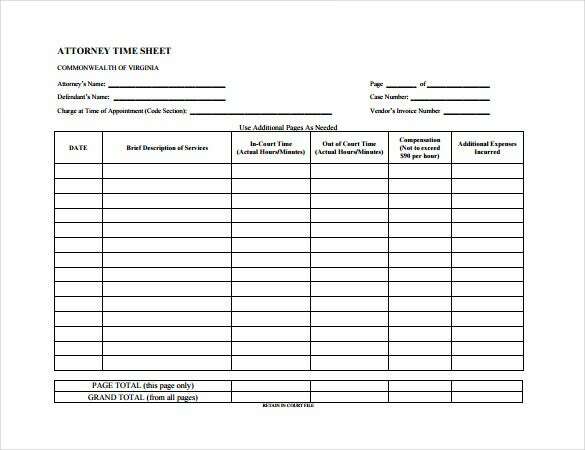 These Attorney Timesheet Templates allow attorneys to bill their clients with ease and still have time in their hands for their work. 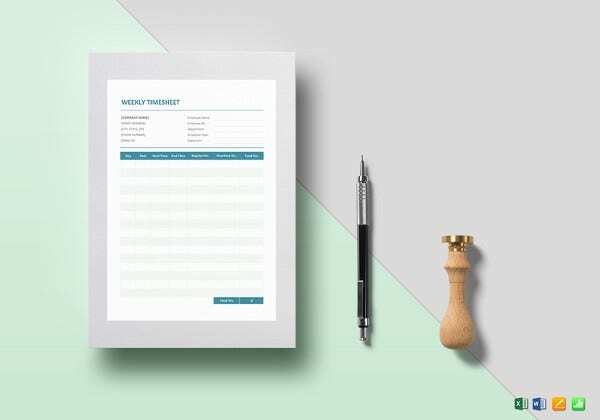 Choose your perfect templates and download from our variety of format options such as PSD, PDF, MS Word and more for your convenience. 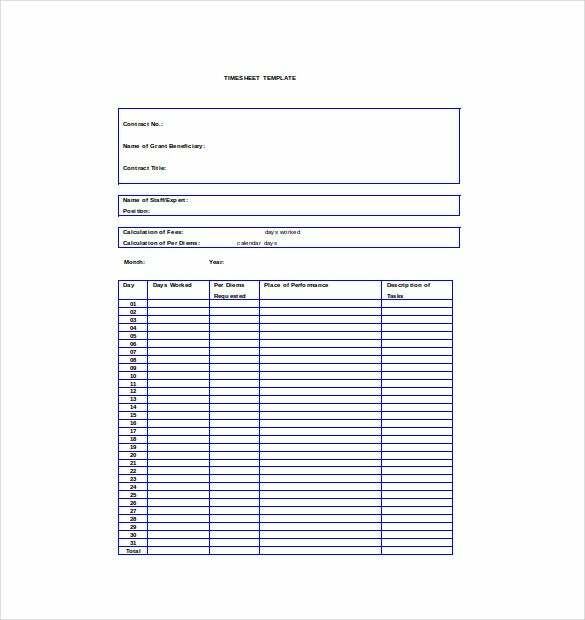 Blank timesheet template can be very useful for your company at large, ensuring the timely completion of form and lowering the errors in process making. It helps in allocating the regular and overtime hours and is also very easy to customize. It is not difficult to understand and can suit the needs of the company. Whether it is PDF, PSD or MS word, you can choose any template as per your wish. An organization cannot be built by working alone. There may come a time when help from a volunteer is much needed. 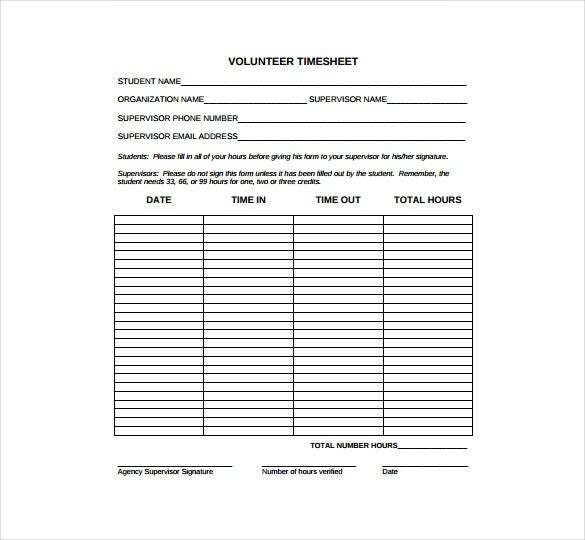 In cases like these, it is important to have a volunteer timesheet template. It not only serves you with quality results but also saves your crucial time, money and energy making it easy to enter data and designing it subtly. 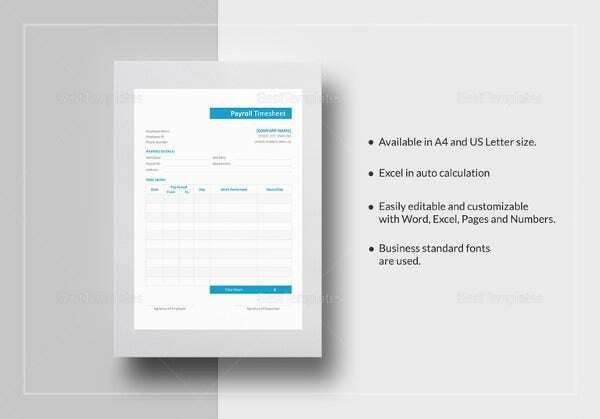 Select the template as per your choice as you get those in PDF, PSD or MS Word formats. 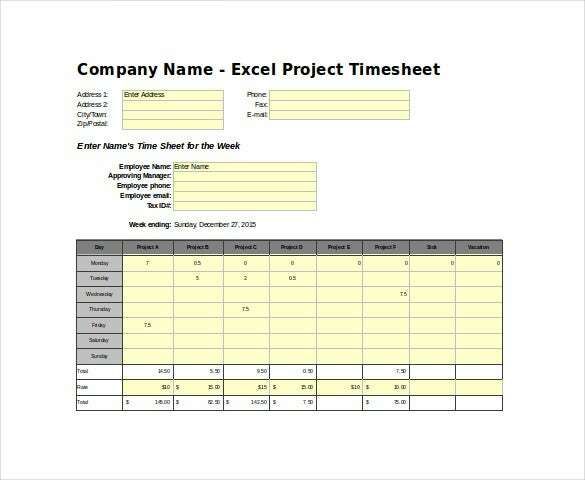 Project timesheet template helps in recording your daily activities and saving valuable time. It is immensely useful in managing projects or to view an organization file for any person in the company or elsewhere. These templates give direction to your project also helping to resolve conflicts and developing managerial skills. 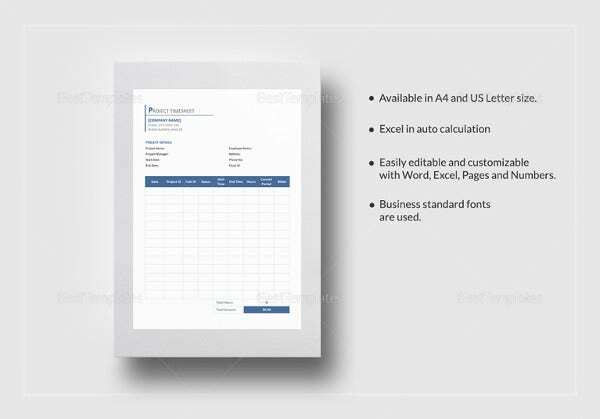 Now grab the template format as per your wish as those are available in PDF, PSD or MS word. 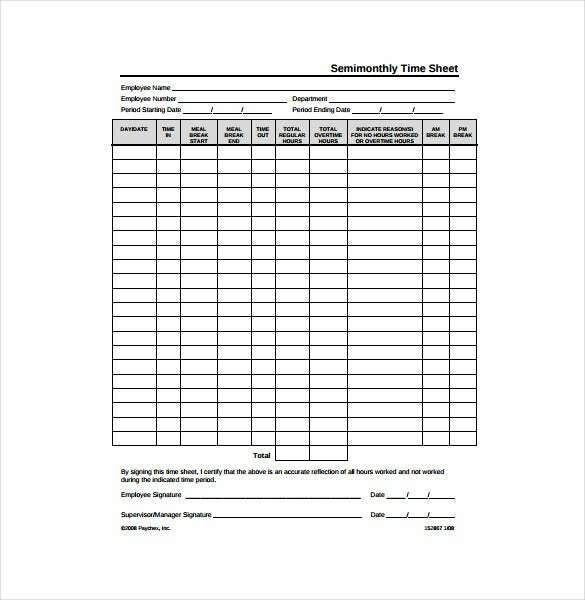 Semi monthly timesheet templates are for submitting details in one half of a month. Time is crucial and keeping track of work in a given time period is very necessary for any business organization. 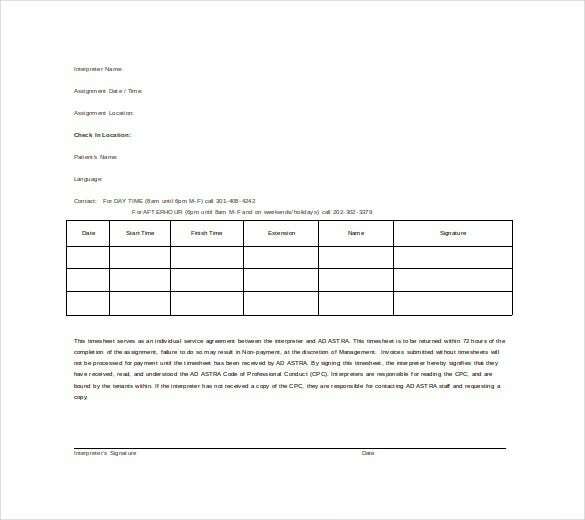 This template helps in judging work and keeping every minute detail in a fixed period of time suiting your business organization. Bag the one in your choice of format as you will get those in PDF , PSD or MS word even. 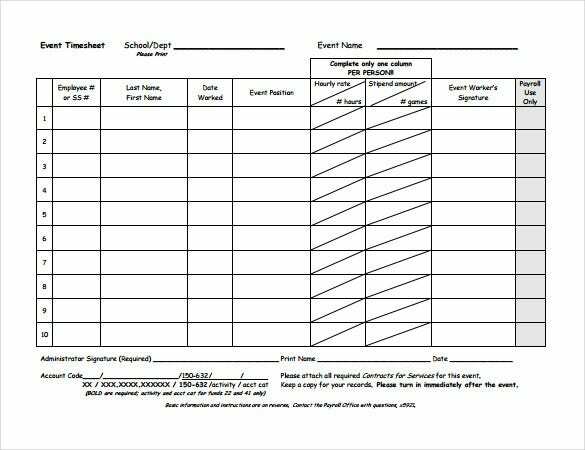 Simple timesheet templates are very easy to use and simple to work in. It works really well for companies who need to record their work in hours. 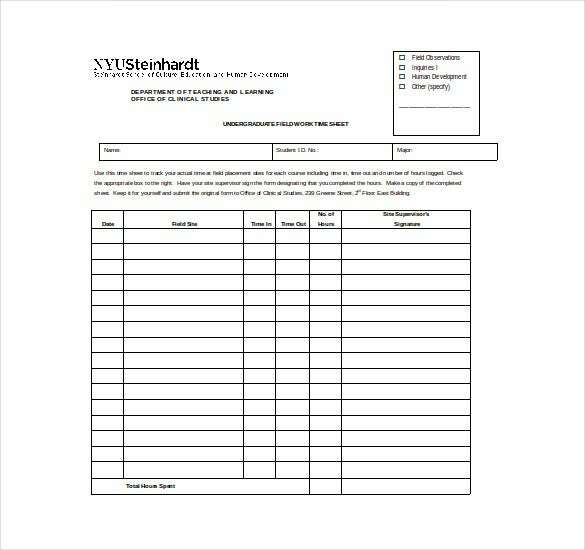 In this template, assignment of separate pay rates for regular hours can be calculated. It stores information and also registers it, making the companies work useful. 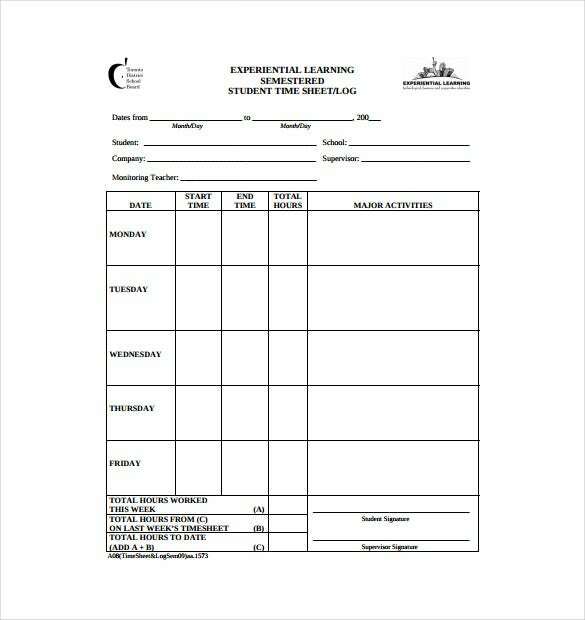 Select the template format as per your choice as you will get those in MS Word, PDF or PSD too. 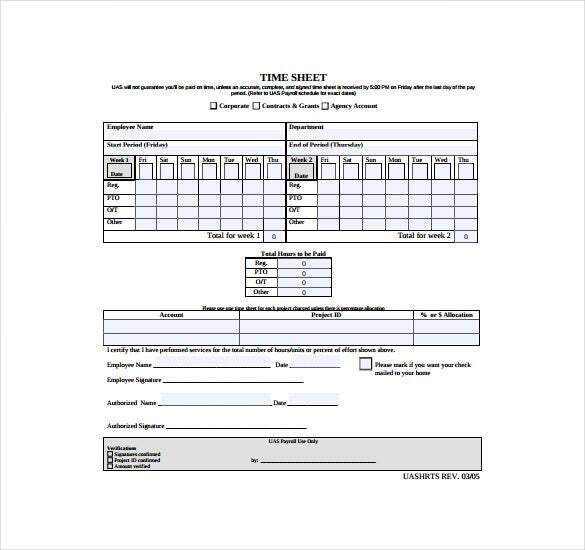 Payroll timesheet templates give budget friendly solutions for businesses. It helps employers to make payment timely without unnecessary delay. These are considered as ideal management tools for any type of business and can also be printed easily. This template states the cost-effectiveness of any business and makes calculations easy. 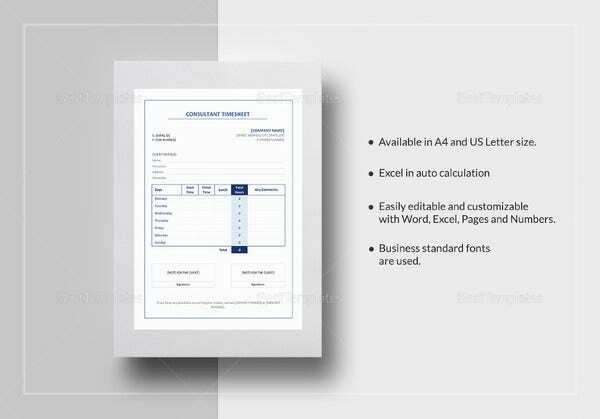 Select the format as per your choice as those are available in PDF, PSD or MS Word. 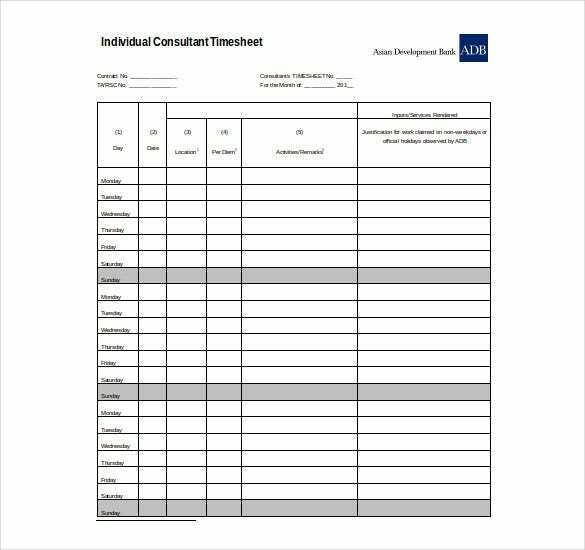 Consultant timesheet template helps in tracking the number of hours a consultant spends with the client. It saves all the information as a back up in the computer and supplies every account of the earnings generated in a business. It not only helps in reproducing documents but also gives copies of original timesheets. These templates are found in so many formats like PDF, PSD or MS Word. 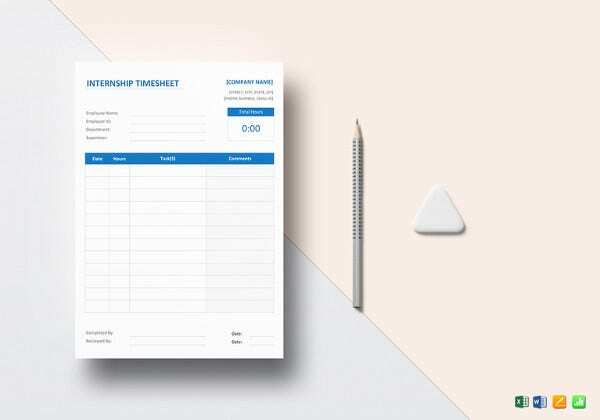 Work timesheet templates works well for companies that need to report their working hours and also helps to give solutions to businesses. These templates are fully customized and suit the requirement of clients. They help to access the limitless entries and keeps documents safely with proper working of the system. Lets take the liberty to select template as you want to get as you can avail those in PDF, PSD or MS Word formats. 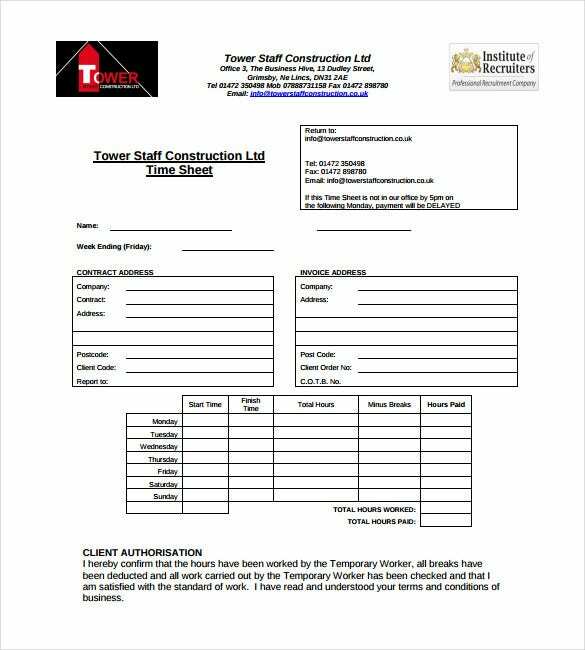 Keeping in mind the productivity every individual wants from their business, construction timesheet templates help a great deal. They help to construct data in an efficient manner also providing with detailed analysis which can guarantee profit for the business. 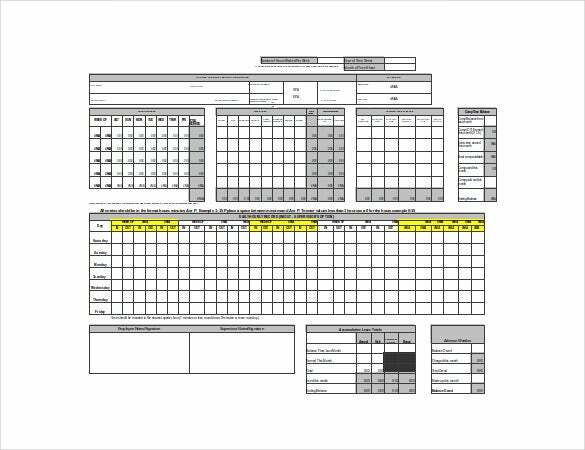 These templates help in facilitating information increasing the construction of data in a well framed way. PDF, PSD or MS Word- Just name any format you will get that. 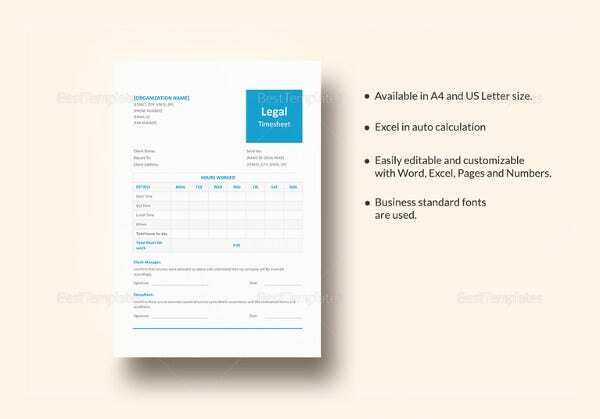 Legal timesheet templates help in manipulating data legally without any problem and guides with proper analysis of information. It helps to capture the work done in a flexible manner along with a brief description of services. It designs the legal professional scheme and also shows the expenses and profit of a company. You will be happy to know that you can avail those in ample of formats like PDF, PSD or MS Word. 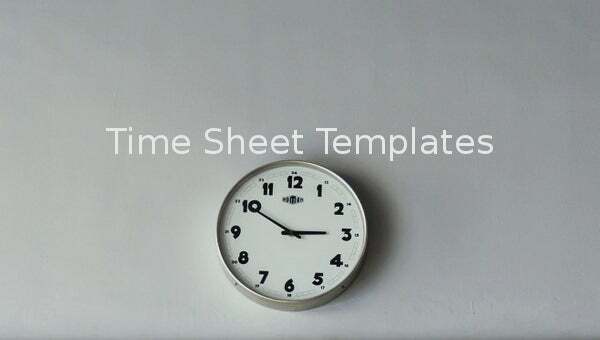 Basic timesheet template gives useful and simple solutions for businesses and also helps in calculating time of work done by an employee. It records the total working hours and also manages the system efficiently. It is a very low-cost time sheet with easy methods to govern the process of companies. These are available in diverse formats like PDF, PSD or MS Word. 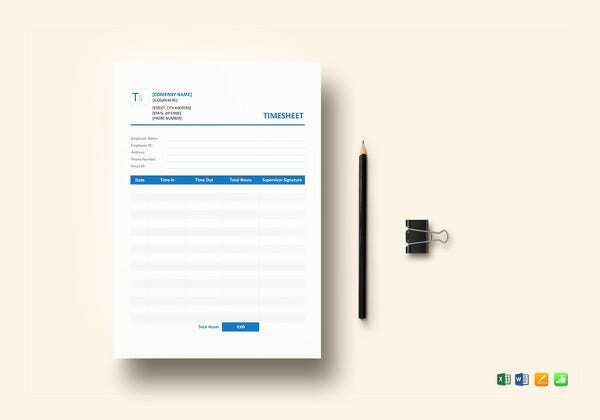 Timesheet log template is available in different formats governing the perspective of each business and helping accordingly. It records the work done by employees and formatting data in the system accurately. They help in sampling and maintaining data for the business without any errors, also developing proper templates for recording purpose.